Matthew is a specialist family practitioner with a wide family law practice, encompassing public and private law children matters, financial remedy proceedings and applications under Schedule 1 of the Children Act. He is recommended as a leading junior by both Chambers and Partners and the Legal 500. 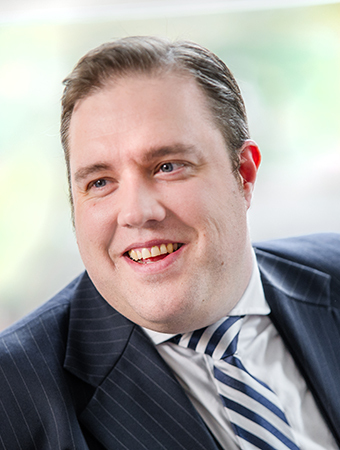 Matthew is a qualified Arbitrator under the IFLA Finance Scheme and sits a Recorder in family law. Matthew regularly lectures on a broad range of family law topics, to solicitors, barristers, expert witnesses and social work professionals. He is a regular speaker for chambers, CLT and Solicitors’ Journal. It is a published author in a range of family law periodicals and publications.